So over on my Instagram (@houseofhire) I post a lot of daily outfit of the day pictures in my stories and I get asked all the time about the sweaters I am wearing and were they are from. 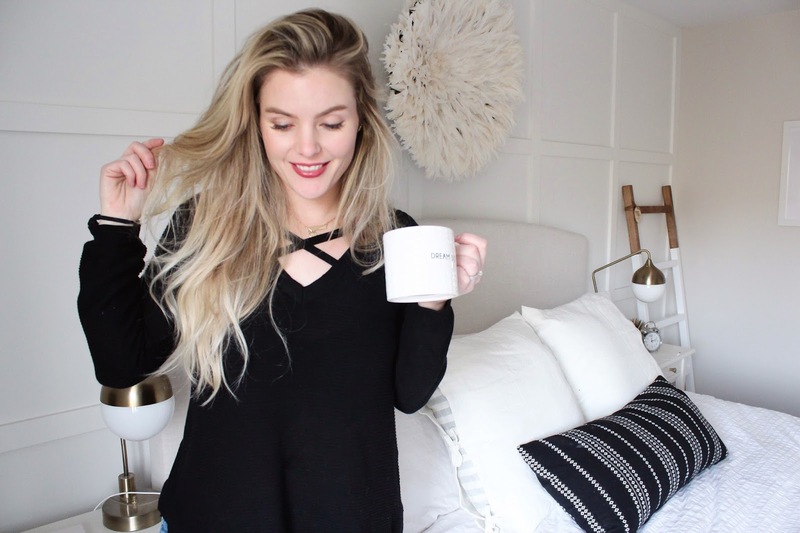 So I thought to celebrate that it is finally, in fact sweater weather over here on the east coast I would share my favourite five with you that I have been living in lately so that you can shop them easily! I will have them all linked at the bottom of the post! The top sweater and the above black one are both from a lovely local brand here in Halifax Twigg & Feather. 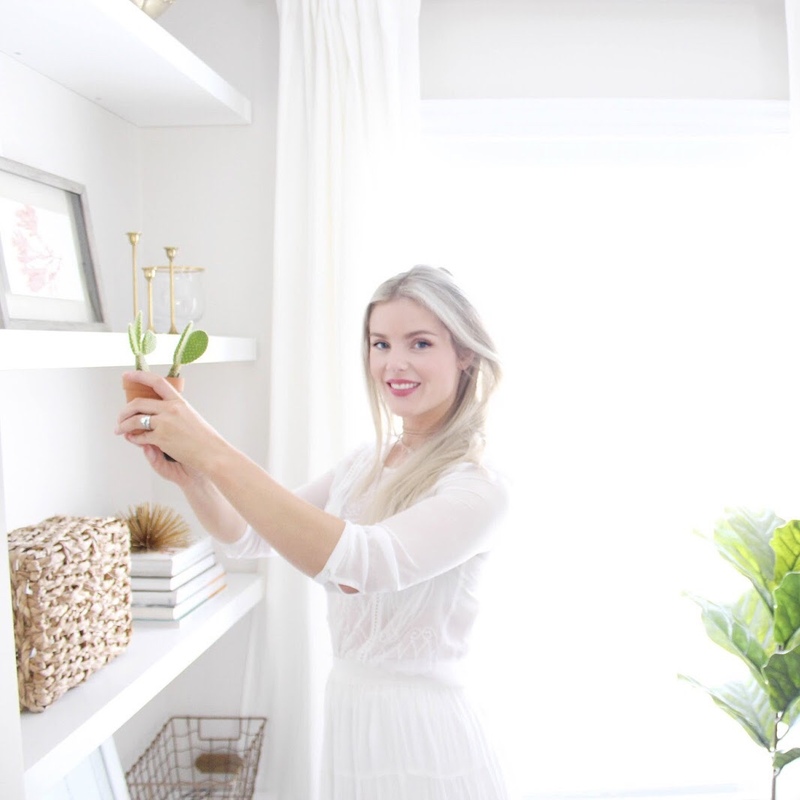 She has the most beautiful pieces and I love how versatile they are. I feel like everyone needs that cozy grampa sweater to throw on with anything and you can also never go wrong with a classic black detailed knit. I love that she donates a portion of her sales to charity because giving back is something I always love supporting in brands. This is one of my favourite sweaters of all time and I have it in charcoal grey as well. These last three are all from Zara and are so snuggly and easy to wear. 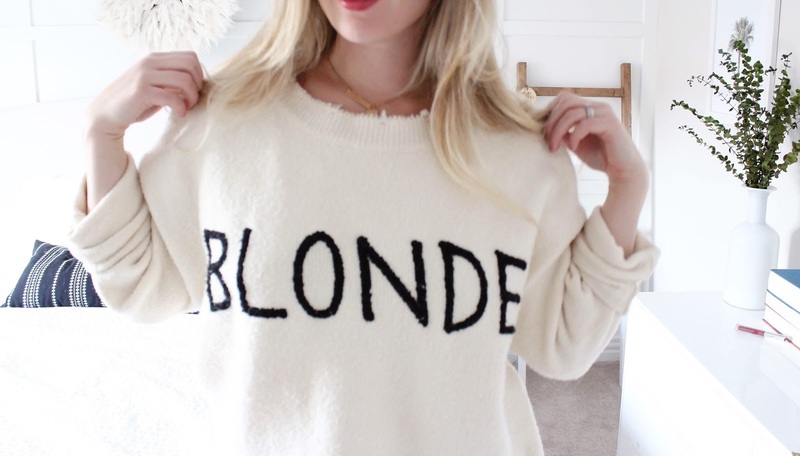 The striped one below is cropped and so cute with high rise jeans and I mean you know I love a good slogan sweater so I couldn't resist this cute 'blonde' one when I spied it. I couldn't find this exact one anymore on the Zara website however they may still have it in stores and I have linked a similar one below. If you guys like these little seasonal clothing rounds ups and want links to what I am actually wearing and loving I can certainly throw them into the rotation more often, just let me know your thoughts in the comments below :) Happy Tuesday!